How a Slip Ring Sssy (assembly) Works in an Electrical Appliance? What is slip ring assembly? 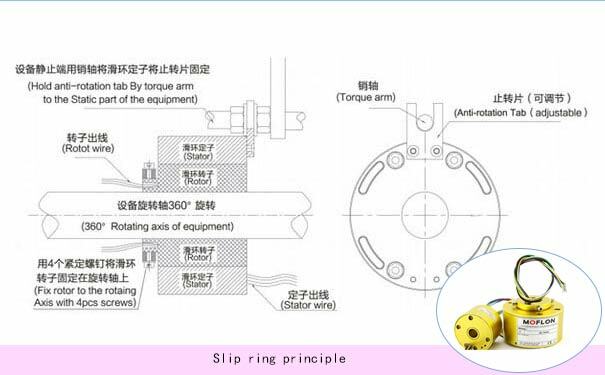 In order to understand what is slip ring assy (assembly), we need to have a clear idea about slip rings. In a nutshell, It is an electromechanical device, which is used to transfer power, video signals and data from a stationary piece of machinery to the rotary part of the machinery. They are also capable of transferring digital and analog signals. Thus, it is the most crucial part of equipment. A slip ring is basically an important part of slip ring assembly. The slip ring assembly is crucial as it is an entire unit that makes the slip rings functional and effective. 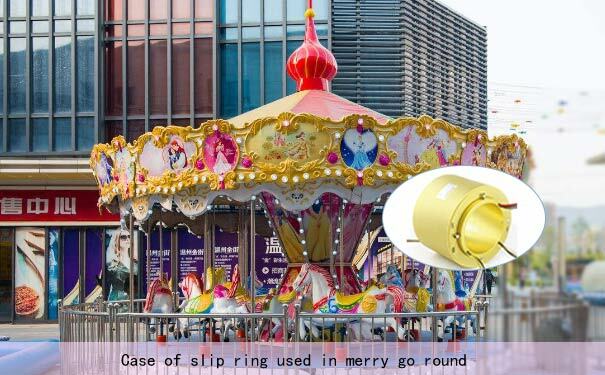 The slip ring assembly may include an additional component depending on the equipment. The slip ring assembly helps in transfer of video signals and data across the slip rings through stacked contact fingers, ring, and brush. The medium via which the data and power signals are transferred is kept in shape using a holder as the ring rotates. The slip rings assembly generally varies as to what can be included in the unit depending on the requirement of the equipment. The most basic and the obvious one is the slip ring itself along with the transferring mediums like slip ring brush and spring. Also, if the assembly needs to be structured as an enclosed unit, then the casing or the housing that encapsulates the components becomes necessary. There is two distinct form of slip ring assemblies that are manufactured in the current scenario. First is the non-closed or most commonly known as the open slip ring assemblies, which does not include housing for the unit. The second form is the enclosed slip ring assemblies, such slip ring assemblies are set in a high impact plastic housing and galvanized steel. An enclosed slip ring assembly is employed when the unit is placed in hazardous locations as in such units heat-resistant casing is necessary. There are four types of enclosed slip ring assembly housing units. They are wrap around enclosure, revolving unit, swivel unit, and custom-made enclosure. In some cases, the housing of the enclosed units may receive additional parts which are specific to the enclosed slip ring assemblies depending on the need of the equipment and its location. The additional parts of enclosed slip ring are brushed stainless steel and high impact plastic casing. Drive brackets, heater strips, gasketing for a tight dust seal, and conduit elbows for the swivel unit. The additional components also include a shaft that suits the equipment in which the slip ring assembly be employed. It also includes a component called Breather drains that reduces the level of condensation within the revolving units.